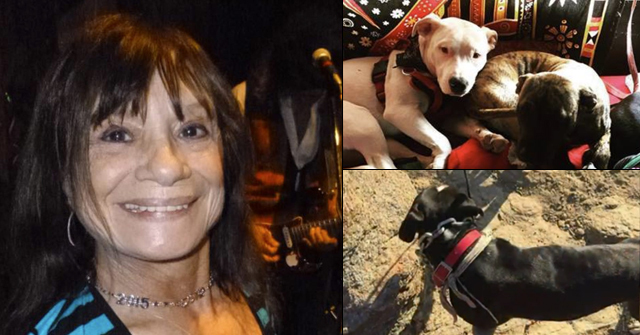 UPDATE 07/11/08: Both Dorothy and her dog are recovering from the pit bull attack. Mark Langan of the Nebraska Humane Society said the pit bull burst through an open gate and attacked. The owner of the pit bull was cited for harboring a dangerous animal and improper restraint. According to Langan, the dog wasn't taken away because it didn't bite a human. The pit bull did knock an 80-year old woman to the ground, hurting her hip and ankle and requiring crutches. The following day, there were two incidents in which Omaha police officers shot charging pit bulls, said Officer Michael Pecha, an Omaha police spokesman. Near 31st and Hamilton Streets, officers killed the dog. Near 65th Street and Military Avenue, two pit bulls fled after officers fired their guns, so police are not certain if either dog was hit. 07/09/08: Asks that Officials "Do Something"
Omaha, NE - In the continuing stream of pit bull attacks in Omaha, another one is reported. Eighty-year old Dorothy Lanoha and her dog Shadow, along with her neighbor’s dog, were attacked by a pit bull last week while she and her friend were out walking their dogs. The attack left Dorothy on crutches and Shadow in stitches. Now Dorothy is angry. "I think they should take the dog and put it to sleep.” Like many victims after an attack, she’s also afraid. "I don’t wanna go outside in my front yard, it’s just traumatized me." And she wants some answers. "Why don’t they do something? I find out now there’s another one, two doors up from me." Shadow suffered multiple wounds in the attack. He's been to the vet and it will take time and money for Shadow to recover. Dorothy is also hurting. Her hip, her ankle and her back were injured during the attack. Dorothy says the pit bull that attacked her and Shadow is still at home with its owners. Dorothy said it was a horrible moment and many things were going through her mind. "You know what I was really thinking?" she said. "I was thinking about that little girl that had the back of her head ripped off. I feel for that little girl, that mother, what she must have gone through." DogsBite.org urges Dorothy and all of her friends to attend the upcoming Omaha public meetings regarding the possible pit bull ban. Most of us understand the great risk these dogs pose to elderly people. But take a moment to realize how many years Dorothy (80) and Henry Piotrowski (90) have been alive. Dorothy was born in 1928; Henry in 1918. While both can recognize a mean, snarling dog, they may have no idea that the quiet dog up the street is really a deadly machine. They get to discover this while gardening one day, or while taking out the trash or fetching the mail. In the instance of Dorothy and many other victims, they get to discover this when they are out walking their own dog. One word comes to mind when an elderly person is in the vicinity of an activated pit bull: Prey. I’m suprized a pit bull owner hasn’t been killed by someones relative. Let something like this happen, then take your pit bull home until it attacks another person. It is hard to beleive this is happening. This dog has a puncture wound from what I can tell, It didn’t even require stitches and the woman twisted her ankle. How is the ankle twisting the dogs fault? and lets see a picture of the dog? I would be willing to bet it isn’t even a pitbull. This is a over sensationalized story, strange no other media outlet picked up this story. I see a hidden agenda here. I can hear the hatred in the elderly womans voice for dogs she has never even met. Funny find of Karma’s comment, Anonymous. I guess Karma has been so busy defending pit bulls in the ‘Pit Bull Attacks Lady & Her Dog’ category; the individual details of these incidents have become one big blur for her. Did you get that? All this talk of a breed ban is from one dog! I know it’s a serious topic, but, c’mon! That kind of loony is freakin’ priceless! Ask officials to do something? You mean something like hire Mayor Dunnington from Iowa? Or just clone him? I hope the officials in Omaha understand if this lady does not show up for any meetings. These people are traumatized and fightened. This is the reason most victims don’t show up for official meetings. Now we know the pit bull people will be there–What’s so sad is that in many cases they blame the victims. Most pit bull owners know nothing about their breed of dog. That’s why so few people should really own one. Omaha spay and neuter this dog out. Omaha was bamboozled last year when the Pit carpet baggers “educated” them away from restricting Pit Bulls. The blood from these recent attacks are on their hands! 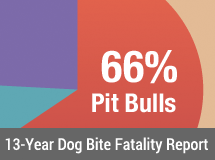 Victims of these attacks are THREATENED and intimidated by the pit bull lobby, and by individual pit bull owners, that is why there is not a greater victim presence at public hearings! My elderly neighbor was terrified of the problem pit bull in our neighborhood….it lived across the street from her. 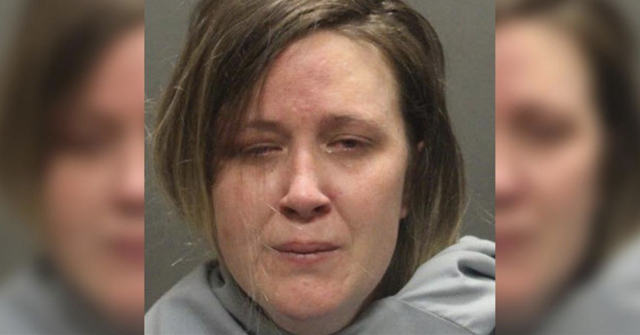 She called animal control and was told that she needed to give her name in order to file a complaint…the dog was loose constantly, and she had seen it act aggressively and attack other dogs. 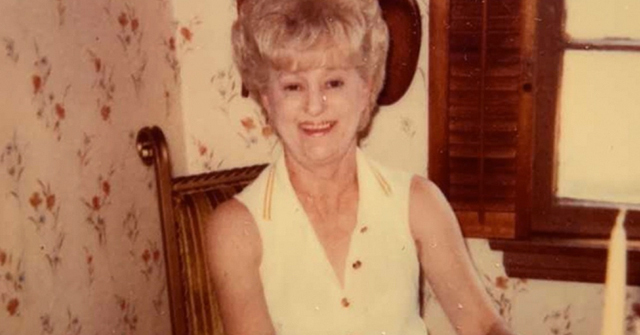 She told me that she refused to leave a complaint because she was afraid of the family that owned the dog…in her words, “they are not a nice family”. This was a woman in her late sixties taking care of her 90 year old mother…I don’t blame her for being intimidated. It’s up to public servants to act in the best interests of their constituents, who are often too afraid to confront the types of people who own these dogs.